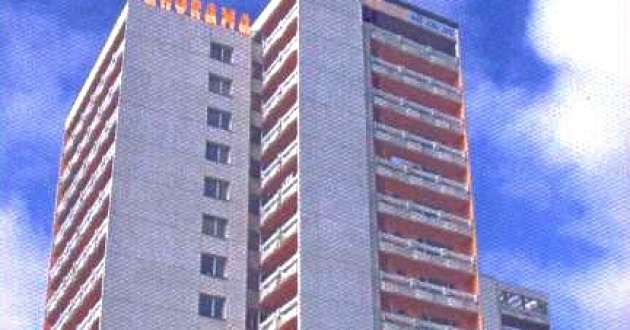 Hostel Panorama, Varna offers 212 beds in total. "Sea garden", Golden Sands and St. Constantine and Elena resorts. The complex offers Apartments, comprising of living room, bedroom, bathroom with bath tub, kitchen, TV, air-conditioner and mini-bar; Luxury rooms, furnished with TV, air-conditioner and mini-bar and Standard rooms which has TV. Each room has its own bathroom.